Kevin gripped a paddle in his hand at 13-years-old and hasn’t looked back since. As the owner/operator of Adventure Kayak Tours, he runs kayaking and paddle boarding expeditions 365 days a year. 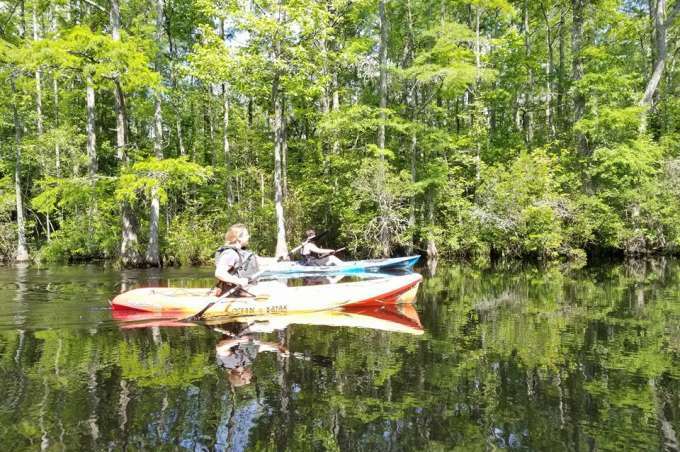 Kevin believes Chesapeake has some of the best untouched nature the East Coast has to offer and loves sharing it with his friends, family and clients.